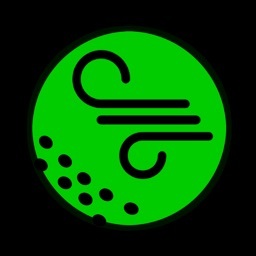 GroundStrokes is an app for tennis players who need an eternal confidence in hitting the groundstrokes. 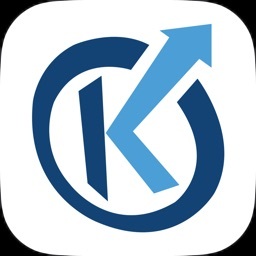 The primary focus of this app is to improve the consistency as well as accuracy in hitting the groundstrokes that allow players to feel the confidence when they need to hit winners in the critical match situations. 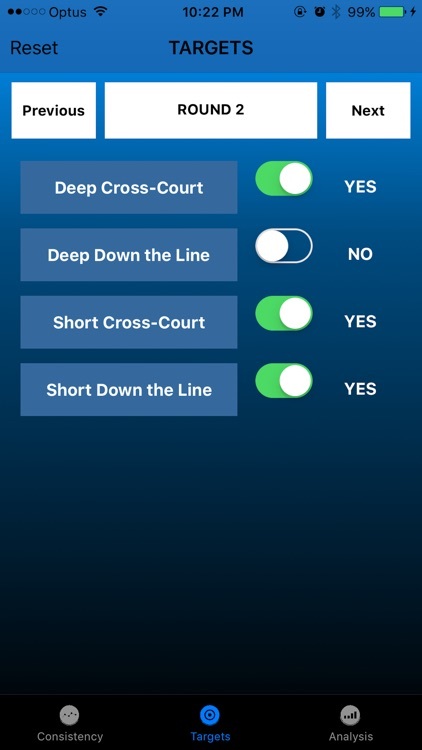 GroundStrokes app has three tab views that enables to collect the data and provides analysis for each session. 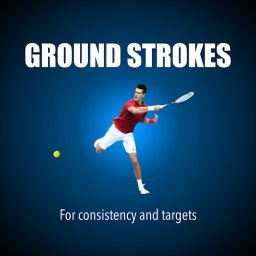 This section consists of 8 rounds of 8 groundstrokes session. The 8 rounds is a default setting however that can be configured to less or more rounds as per the coach/parent & player preference. In this section it allows coach/parent to capture data for the consistency in hitting groundstroke without making an unforced error. 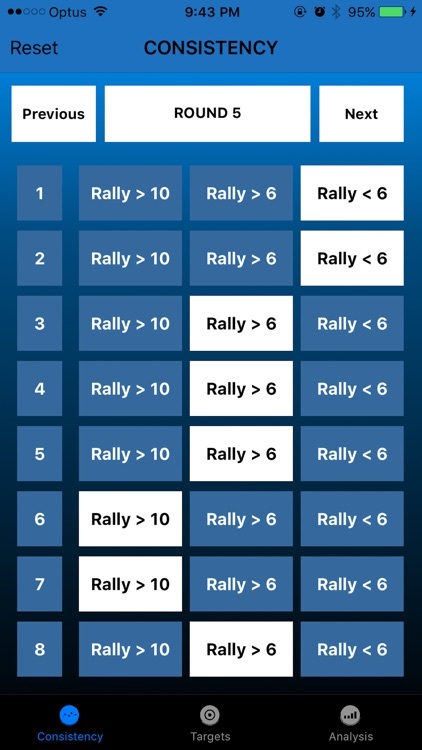 This can be used for only forehand, only backhand or both. This section consists of 8 rounds of 4 type of groundstrokes. 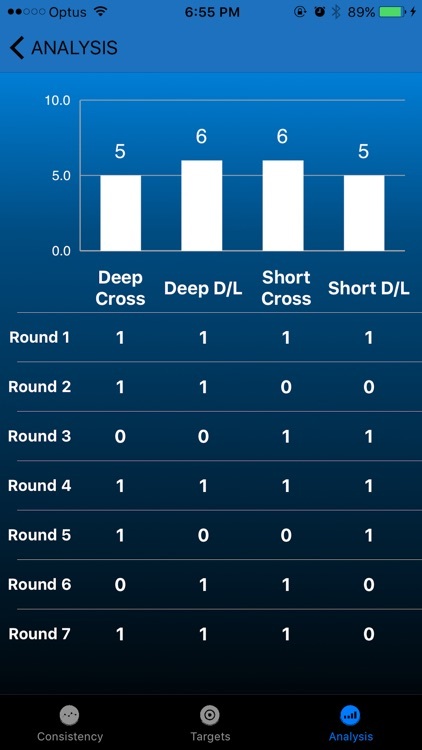 The 8 rounds is a default setting however that can be configured to less or more as per the coach/parent & player preference. In this section it allows coach/parent to capture data for the ability to hit on the targets consistently. 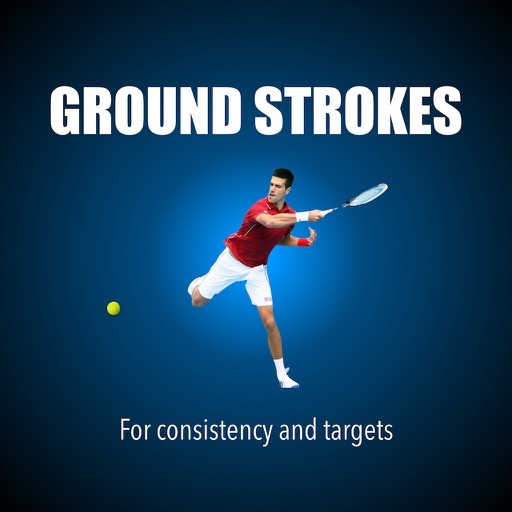 This section contains tabs for Consistency and Targets groundstrokes analysis. Each tab has a master view and corresponding detail view. A master view holds all the session data by date and time format and corresponding detail view shows the graph along with totals and numbers of successful groundstrokes. 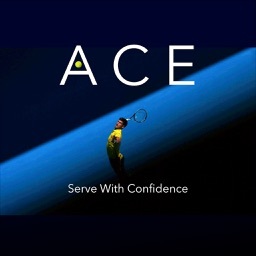 Numbers -The numbers would provide the facts about their groundstrokes. 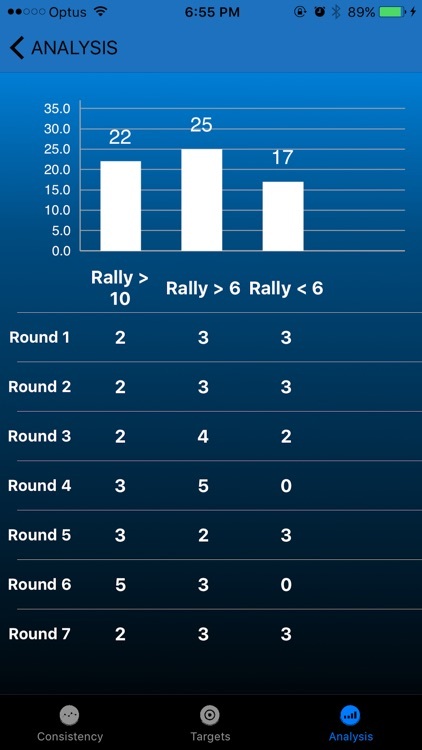 Graph- The graph displays the trend in their groundstrokes. 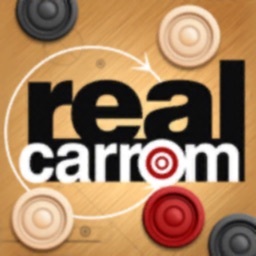 Get on and start hitting WINNERS!